Italy holds the top positions when it comes to wine imports in the US. 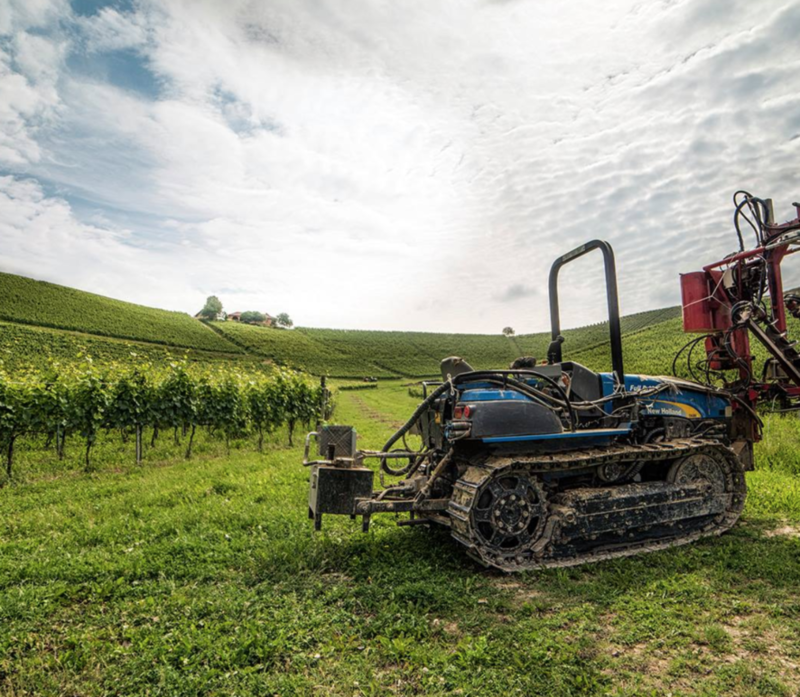 However, the value and image of Italian wine in the United States has not been consolidated yet, particularly when compared to that of France. 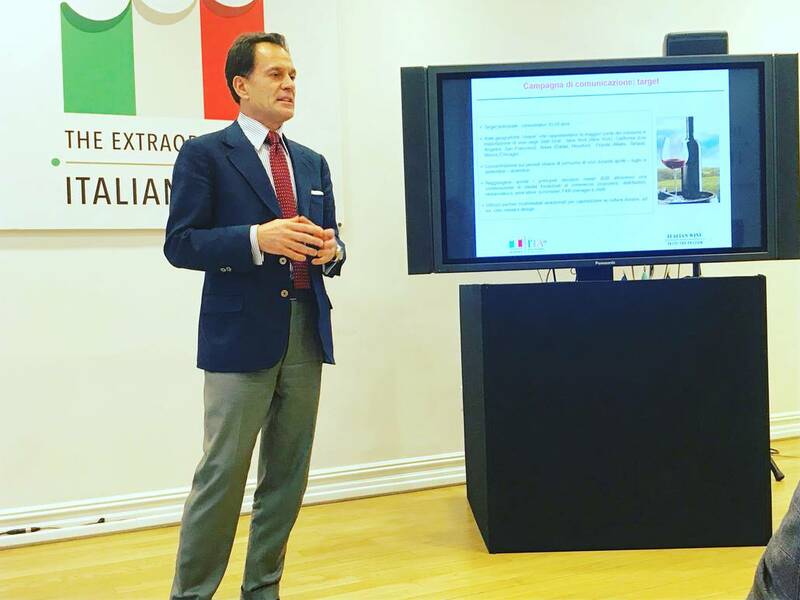 To address this discrepancy between the true quality and perceived image of Italian wine, institutions have been carrying out the campaign “Italian Wine: Taste the Passion” as part of a three-year project to promote Italian wine in the US. Here are the results of the year 2018. What came out of the report by the Italian Trade Agency on the progress of the campaign “Italian Wine: Taste the Passion”, which is part of the three-year “Progetto Vino USA”, supported by the Ministry of Economic Development to promote Italian wine in the US, is essentially that things are going well but there is still a lot of work to be done. 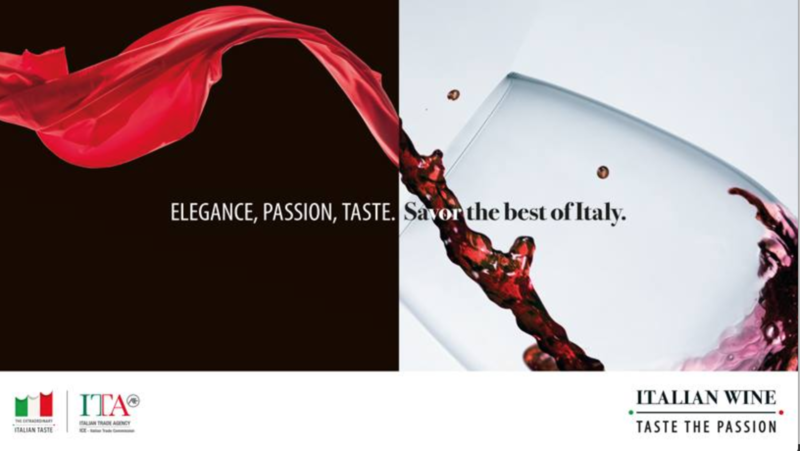 “Italian Wine” operated on many channels, by launching a promotional video, in different formats for different media, by being featured on specialty publications such as Wine Enthusiast, Market Watch and Wine Spectator, by creating pages on Facebook, Instagram, and Twitter and a website >> . Additionally, it adopted other forms of promotion, such as placing a Vino Desk inside New York’s Italian Trade Commission, collaborating with distributors, sellers, and restaurant chains, organizing events across the US, but perhaps most importantly, working on the formation of restaurant workers and sommeliers. 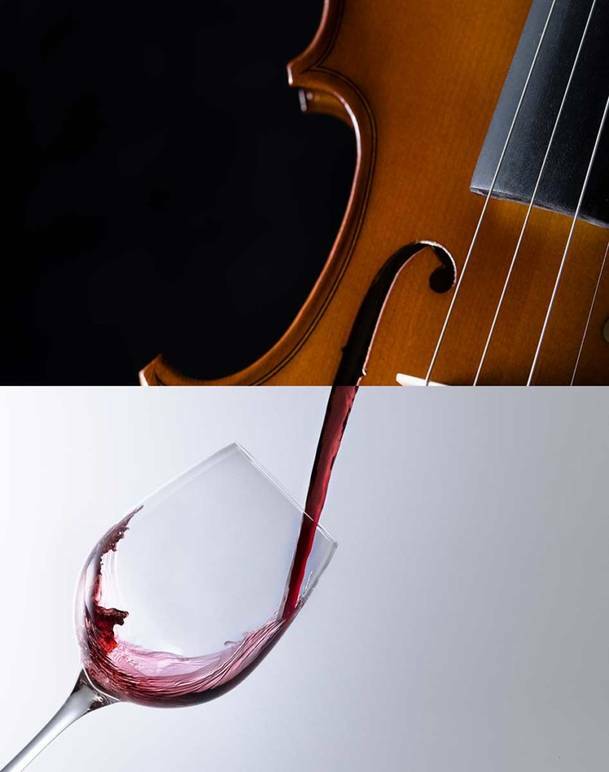 “When you go to a restaurant in America, usually, if the server or sommelier proposes a wine, you order it.” said Mr. Forte. “When people go to a steakhouse and order a good wine, we have to make it so that people more often think of Italy and not always have the choice fall on a Cabernet from Sonoma or a Great Bordeaux. This work has already been done but there needs to be a bigger push”, he later added, explaining why it is important to train industry professionals to know about the wines of Italy, not just those of France, who yes, beat us as the first overall supplier of wine to the US in 2018. 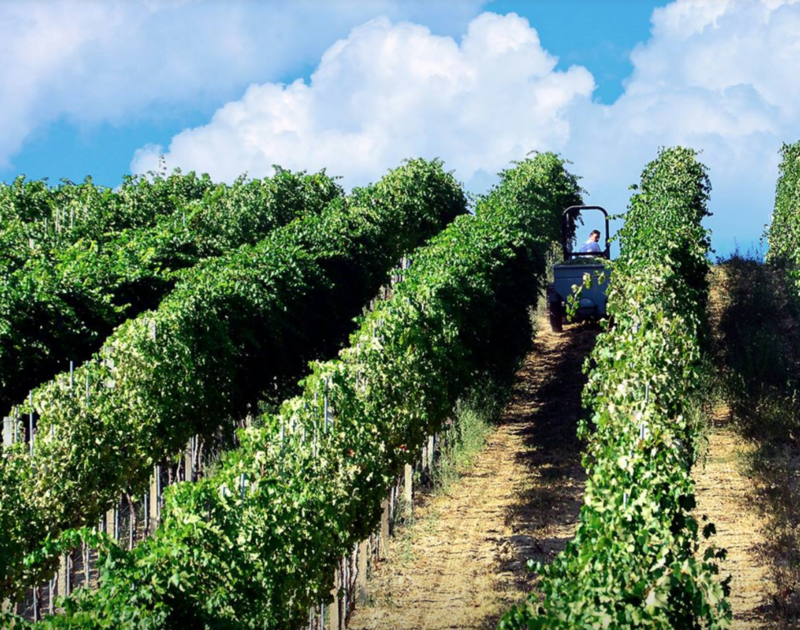 While the commerce of Italian wine in the US increased by 6.8% in value and 1.2% in quantity from the previous year in 2018, the overall market value is lower now (at 32%) than it was in 2016 (at 32.4%), when Italy held first place as the US’ main wine supplier. 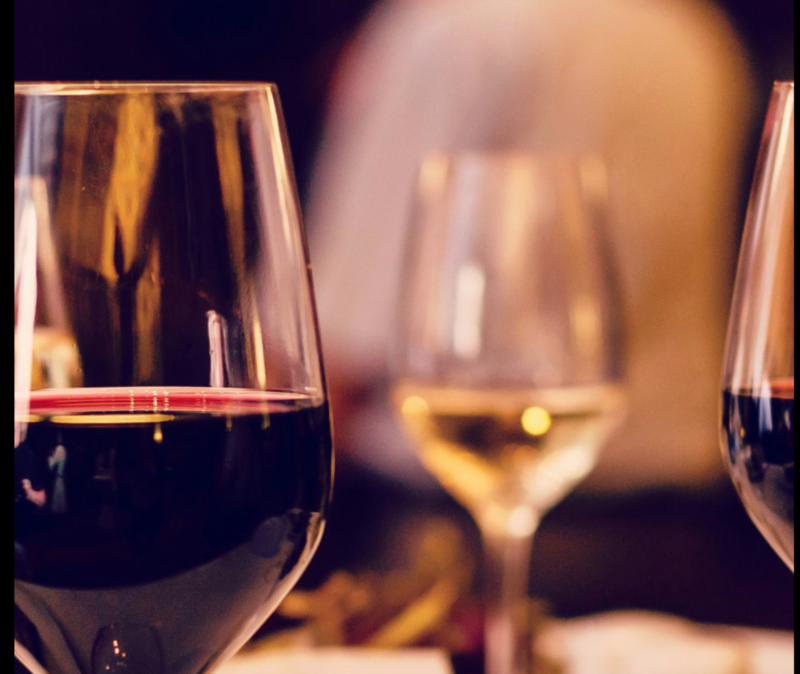 In 2018, Italy was the main supplier of white wine (both in quantity and market value, 40%) and of red wine (quantity and value, 32,5%). It is France who held the position as the main supplier of wine overall (quantity and value), thanks largely to its unequaled quotas in the rosé wine category. And French wine indeed has, generally speaking, a better reputation and a higher sales value in the US than Italian wine. Well aware that changing the perception and habits of people is not a task that can be achieved overnight, the Italian Trade Commission declared itself satisfied with the outcome of the campaign so far, which gathered “900 million impressions, 85% of which on digital channels” and optimistic about its future.